Greetings fellow band directors. I hope you had a wonderful summer and are hitting your stride this fall! 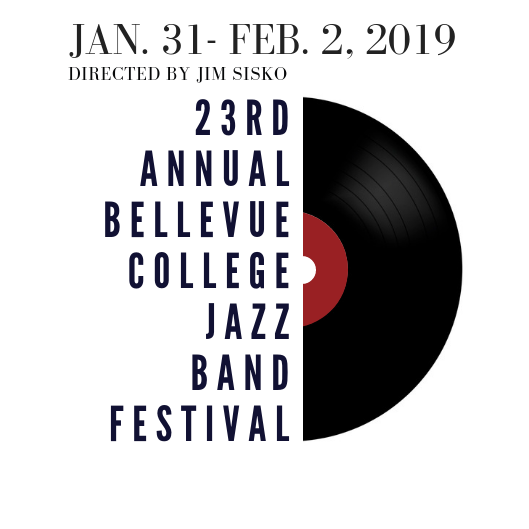 I would like to take this opportunity to invite you to participate in THE 23rd ANNUAL BELLEVUE COLLEGE JAZZ BAND FESTIVAL 2019. We are especially excited to announce this year’s guest artist, New Orleans trumpeter Ashlin Parker. 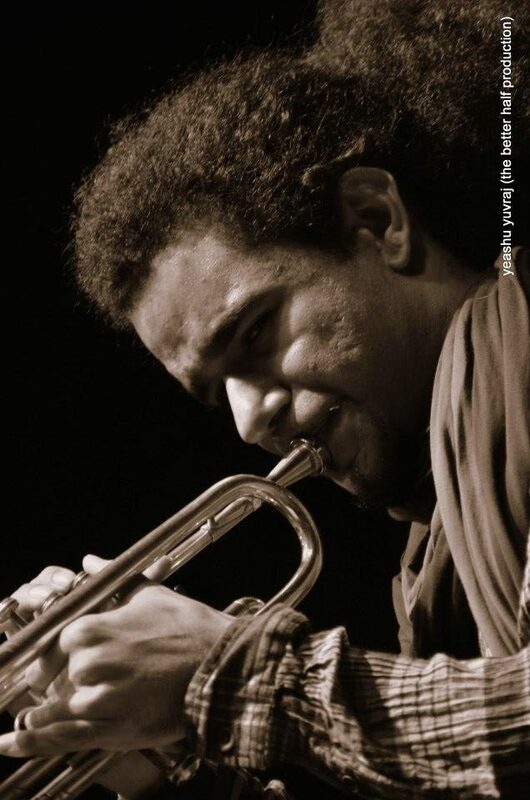 Ashlin is without question, one of the finest trumpet players in the jazz idiom. Over the past few years we have worked to improve the musical and educational experience for you and your students, and this year is no different! Live Streaming: (New!!) All preliminary performances will be live-streamed on the Bellevue College website. High School Combo Division: (New!!) Student groups will perform and receive feedback onstage from Thomas Marriott. One ensemble will be chosen to perform on the Saturday evening concert. Middle/Jr. High Division will enjoy 20 minute performances and 35 minute clinics. High School Division will enjoy 30 minute performances and 45 minute clinics. Ashlin Parker Masterclass/Performance: Ashlin will provide a masterclass and performance on Friday/Saturday afternoon and will be featured with the Bellevue College Big Band on Saturday evening. Web Registration: Registration has been moved 100% online. We hope you enjoy this new streamlined method for enrollment! 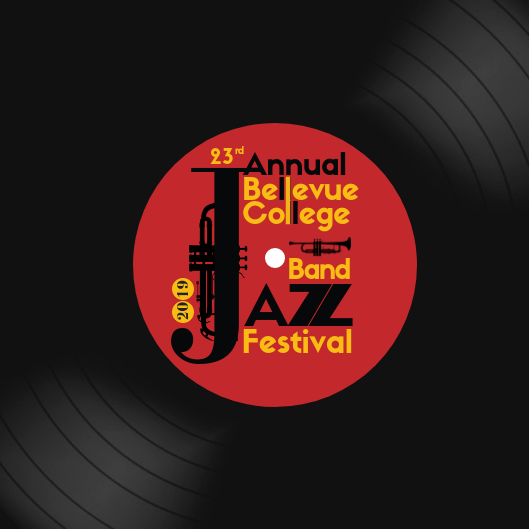 As always, we look forward to hosting you and your students at The 23nd Annual Bellevue College Jazz Festival 2019. Register soon as slots fill up quickly.